It was December of 1986. I was the Cincinnati General Manger for Toyota, responsible for the states of Michigan, Ohio, Kentucky, and Tennessee. 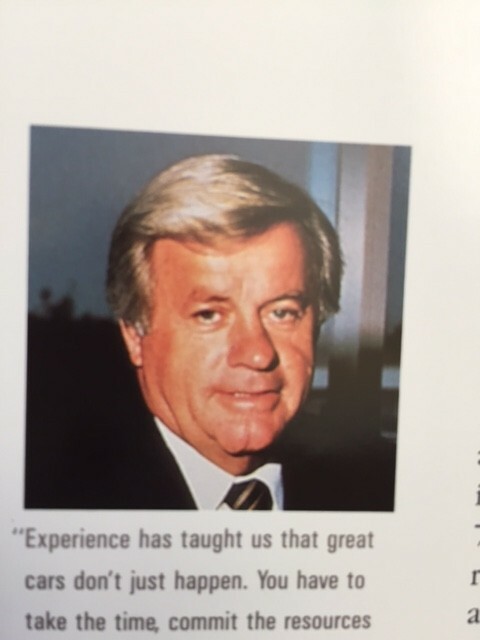 Bob McCurry was the Executive Vice President, the number-one American in Toyota Motor Sales, U.S.A. An all-American football player at Michigan State, his nickname of “Captain Crunch” was well deserved because of his intense, driven style of management. “Yuki wants to see you in his office,” he said. 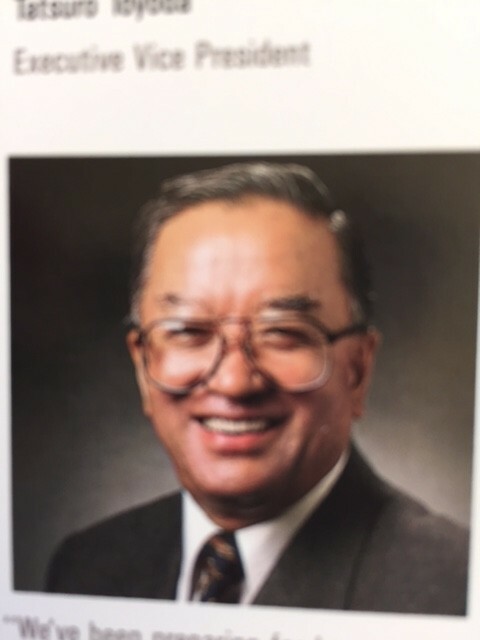 Yuki Togo was the Japanese President of Toyota Motor Sales, U.S.A. who McCurry reported to. My mind began spinning with questions as a sense of unease came over me. The senior management offices were located on the third floor of the national headquarters in Torrance, California. Yuki’s office was at the end of a long, uncomfortably narrow hallway lined with rich mahogany wood, designed to be intimidating. The thick padding under the hallway carpet made you feel slightly unsure of your footing as you approached Yuki’s offices. Yuki’s office was designed to impress. As I walked in, to my right was an elegant conference table for eight people. To my left were several couches and comfortable chairs surrounding a coffee table. His immense desk dominated the far left corner of the office. There was a straight-back chair beside it. June Bingo, his assistant, closed the door behind me. Silence settled in the room, and a sense of apprehension came over me. Yuki bounded from behind his desk to greet me. His broad smile and pleasing countenance did not reflect the hard-charging, strong-willed man that lived within. He gestured for me for me to sit on one of the couches and pulled up a chair to sit across from me. A serious expression fell across his face. He told me I had been selected to lead a secret project called Flagship 1. Toyota had been building cars and trucks for almost 50 years, and Chairman Eiji Toyoda and Dr. S. Toyoda believed Toyota was ready to create “the finest car ever built.” The car was already in development and was code-named Flagship 1, but it would not be sold as a Toyota. It was to be sold only in the U.S. through an all-new channel different from Toyota, and we had only three years to get ready. Because this was a secret project my new title was to be a non-descript Corporate Manager of Special Projects. The legal department had a confidentiality agreement for me to sign. I was to tell no one about the car or new channel. Yuki told me not to panic, thinking about all that needed to be done in the next three years, but to take the job one day at a time.